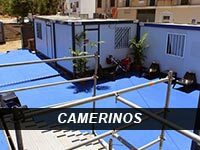 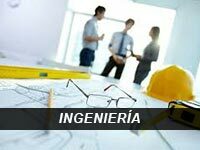 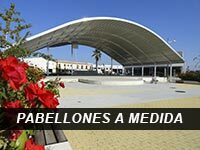 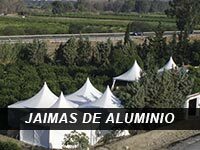 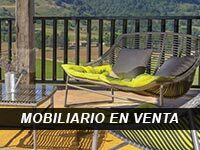 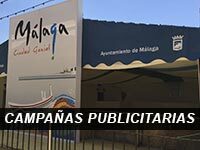 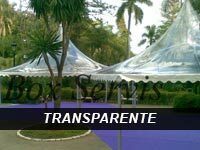 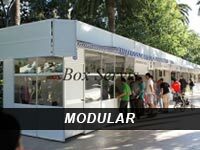 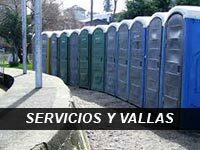 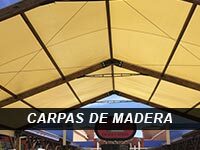 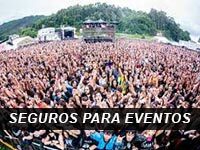 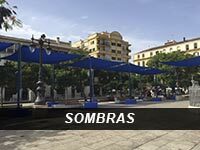 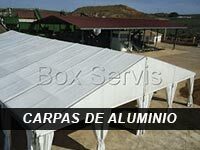 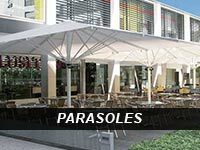 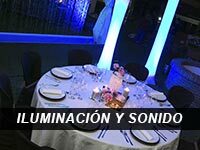 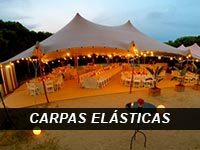 Carpas, Jaimas, Gradas, Escenarios, Tarimas, Decoracion y otros Servicios. 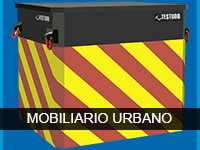 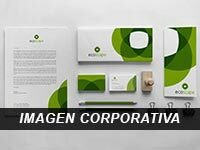 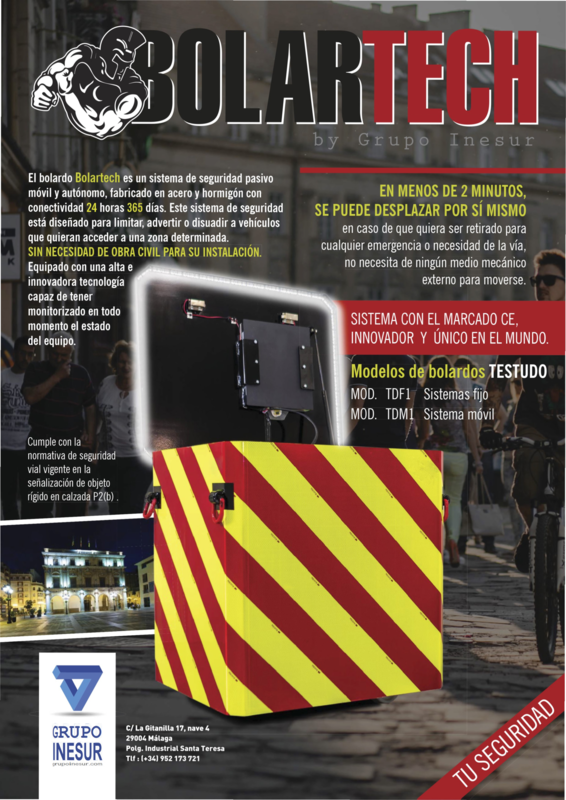 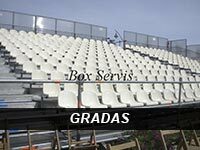 Copyright © 2019 BoxServis. 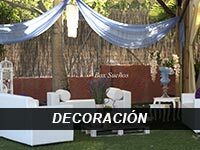 Powered by WordPress. 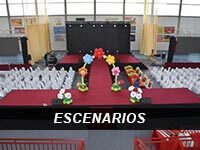 Theme: Spacious by ThemeGrill.